A hutong is an old school neighborhood in China. It’s typically a narrow alleyway of which there are probably hundreds of miles like blood vessels running through Beijing. 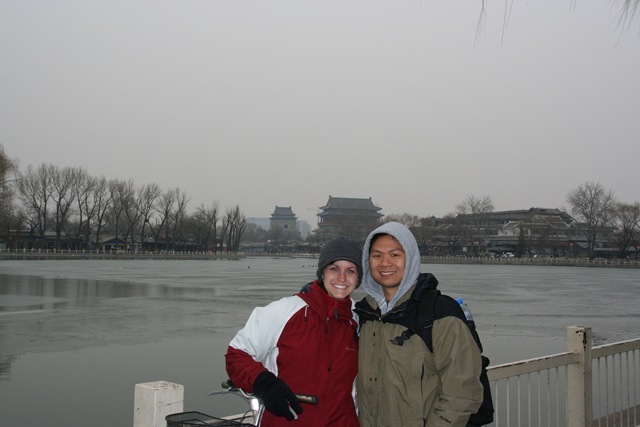 Tenille and I took the afternoon and rode around on bicycles through several hutongs near the center of Beijing. Click here to see some things we saw.